Comfort and safety in your moments of adventure and leisure! Get this incredible Nautika Viper Sleeping Bag that has a built-in hood and an incredible carrying pouch. With more than 35 years of market, Nautika remains in line with its concepts and basic principles of quality, innovation, diversification and value, always seeking the excellence of its products and of course, total satisfaction of its customers. 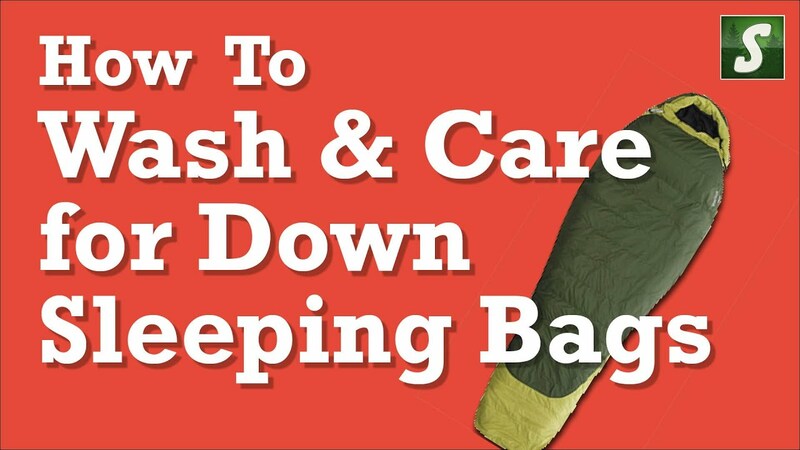 bag should be lightweight, warm, comfortable, easy to fold, with a hood or other way to cover your head and usually appropriate to the climate where you will camp. 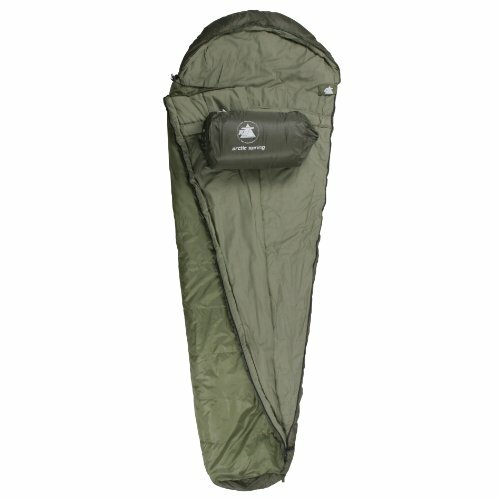 The heat of a sleeping bag is provided by the insulation material that entraps the air. This heat will depend particularly on the type and the thickness (softness) of the filler, the size of the bag, style and method of construction.